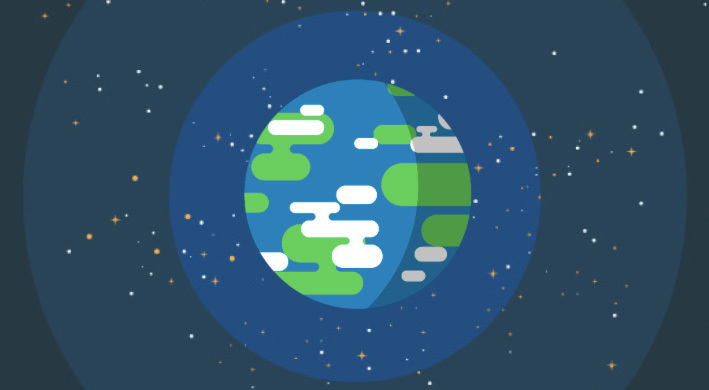 Here is all you need to know about our planet Earth in this nice animation explainer that’s much more easy to understand than school ever was. It shows how fascinating and unbelievable Earth is and makes you realize how seemingly impossible it is for us to be living here. But we’re here! Planet Earth is this solid thing you are standing on right now. In your everyday life you don’t really waste a thought about how amazing this is. A giant, ancient, hot rock. How did it come into existence and how big is it really? You will be surprised. The ground you are standing on is just a very, very small part of the big picture. Next Post Office365: Set maximum attachment / email size.